Alma Jean Falin Smith, age 75, aka “Amazing Alma”, widow of the late Shirley Smith of Mt. 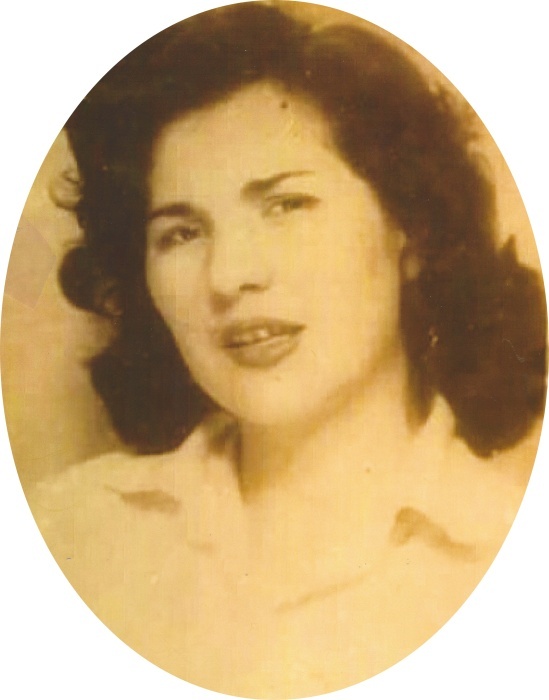 Vernon, KY, passed away on Thursday, March 28, 2019, at the Ephraim McDowell Regional Medical Center in Danville, KY.
She was born a daughter of the late Orbin Falin and the late Pearl Chesnut Falin, on April 17, 1943, in Rockcastle County. She had been a homemaker. She enjoyed spending time with her children, grandchildren, and great grandchildren. She was of the Baptist faith and above all things, she loved Jesus, singing and giving him praise. Services for Mrs. Smith will be held on Monday, April 1st, 2019, at the Marvin E. Owens home for Funerals beginning with the visitation from 11am – 12pm, followed by the funeral at 12pm, with Bro. Chad Burdette officiating. Burial will follow in the Crest Haven Cemetery. Casket bearers will be Ryan Bradley, T.J. Bradley, B.B. Bradley, Christian Mink, Keith Smith, and Mark Smith. Honorary casket bearers will be Austin Napier and Will Smith. Condolences can be made to the family at www.marvineowensfuneralhome.com.